AS Monaco is the football club of the Principality of Monaco since 1919. It is affiliated to the French Federation of Football and evolves in Ligue 1. 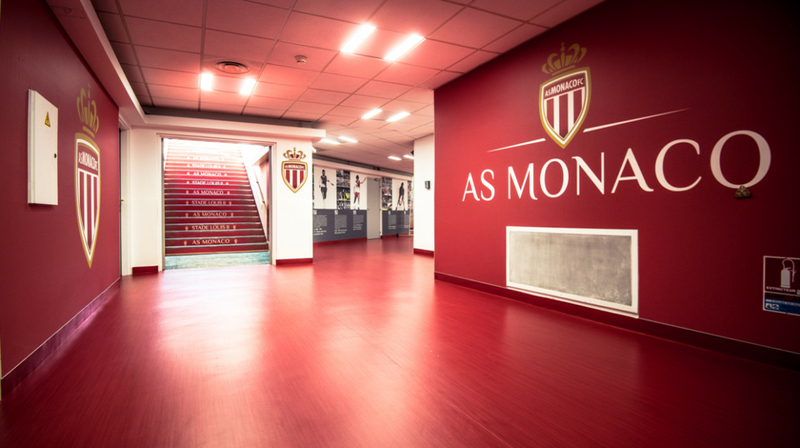 With a history full of success and with a prize list stocked with trophies, AS Monaco is a major club of the French and European football. Leaning on a solid sport project, a know-how recognized regarding training and a cosmopolitan culture, AS Monaco intends to represent proudly the Principality of Monaco, faithful to its roots and opened to the World.